ALBANY - The state Board of Elections found that New York City Mayor Bill de Blasio and his political team committed “willful and flagrant violations” of campaign-finance laws in its efforts to oust Republican senators and referred the matter for criminal prosecution, according to an internal memo. In a letter to the board in January, chief investigator Risa Sugarman said de Blasio conspired with a hotel union and a teachers’ union, and political consultants, to channel money in 2014 to three upstate Democratic Senate candidates and skirt campaign-finance laws. The mayor’s team directed donations to be funneled through certain political committees to mask the source and then sent the money on to the candidates — one check included the notation “donation per mayor” in the memo line. 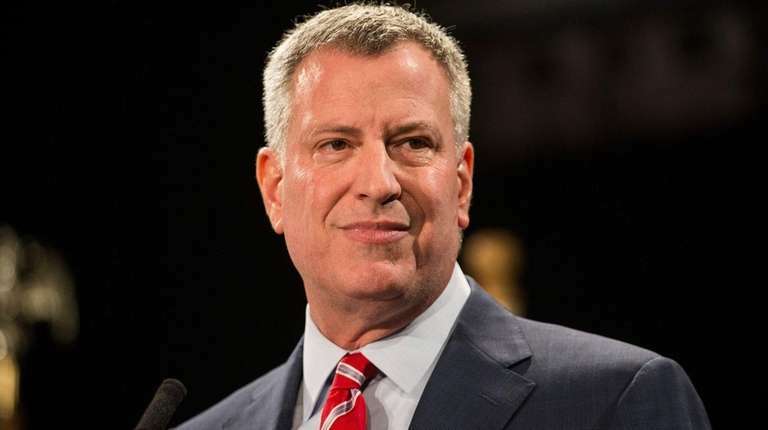 Federal officials already are probing campaign-finance issues in the de Blasio’s 2013 mayoral campaign.